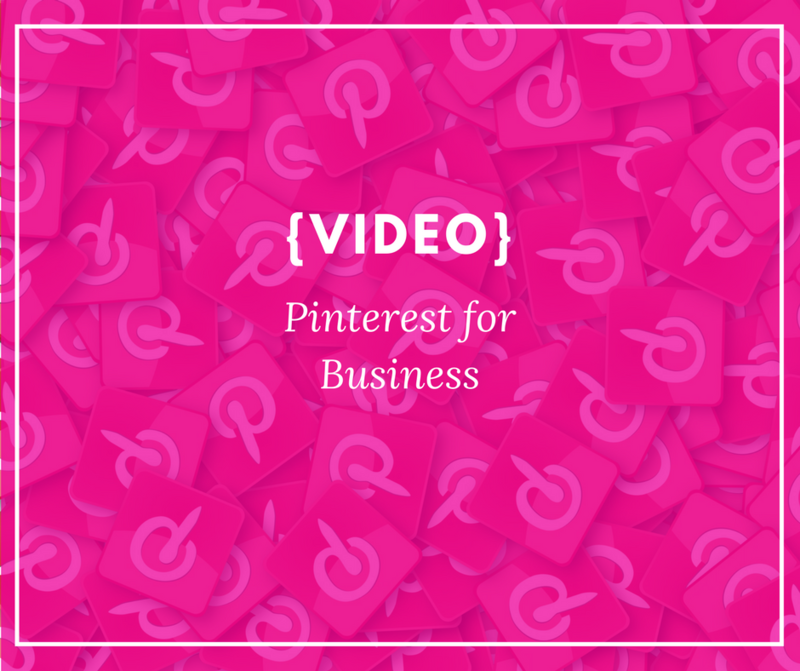 What’s so special about your Pinterest business account, you ask??? Well, first of all, you can get access to some AWESOME analytics! The Pinterest analytics show so many things, from how many daily viewers you are getting to impressions, engagement, most popular posts and more! They give you so much data, that this is a great tool to really find out who your target market really is. Is this video we will just go over how to check your analytics and what each area really means. Most businesses use Facebook, Twitter and Instagram to reach out to potential customers and promote their brand. But if you are looking to extend your social media reach, you might want to consider adding Pinterest into your social media marketing campaign. Pinterest is one of the fastest growing social media platforms. In fact, there are over 500,000 businesses with Pinterest business accounts. It has become the hottest ticket item for business marketing. Here are 4 ways to use Pinterest for marketing your business. Aside from feeding obsessions with gourmet foods and exotic destinations, you may also use this social channel to inspire your audience. If you are selling kitchen appliances, show them what an ideal kitchen should look like. Make sure that your appliances are included in that picture. If you own a flooring company, then feature beautiful homes with stunning flooring. Provide style inspirations for each room in the house. If they like it, it can translate to big sales. Social media can help spread the word about your business. But people are less likely to buy from you if they don’t trust you. You can use Pinterest to humanize your brand and build a relationship with them. Instead of bombarding people with advertisements about your product, try telling your story. Create a board about how you started. Pin old photos of your first office, company founders, your first holiday party etc. By telling your story and introducing the people behind your company, you are sure to build an amazing Pinterest following. Contest and giveaways are a great way to capture the attention of your audience and generate exposure for your brand. Everyone likes free things, especially if it’s valuable. You can ask people to re-pin your pins that feature you products. If you include a link to your website, then this will help generate traffic to your site. Choose a prize that your audience will find interesting or valuable to encourage them to join the contest. Creating boards on Pinterest would be ineffective without engagement. Just like other social media platforms, Pinterest requires interaction. Interact with other users and re-pin their posts. This may encourage them to pin yours in return. There are over 100 million active Pinterest users across the globe. Pinterest is slowly becoming the most useful social e-commerce tool there is! With its creative outlay and design, Pinterest makes it easy for businesses to take advantage of the social media platform and for businesses to expand their reach around the world, learn how your business can do this too! Join Amber Irwin on July 26th 3:30pm MST Sign Up TODAY! The BIMS Team prides itself on keeping on top of the best practices of digital marketing and Caitlin is excited to empower you to feel confident in using Instagram for marketing your business! With over 70 million users, Pinterest is considered as one of the fastest growing social networking sites. 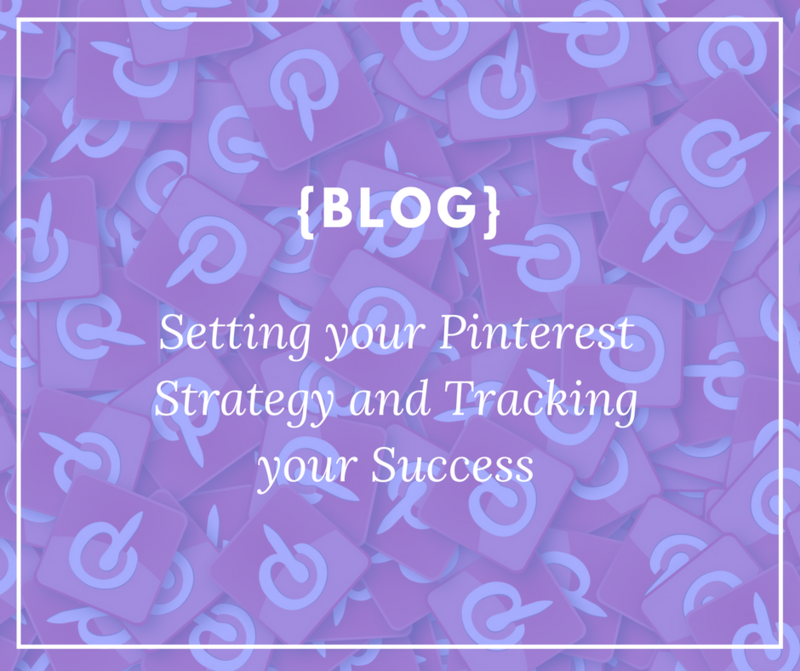 Armed with that information, it is safe to say that Pinterest is just as important as Twitter and Facebook when using social media to reach your target market. Since Pinterest is all about graphic images, your goal is to create visual images that your customers would enjoy. The more appealing an image is, the more likely it is to generate attention. So, how can you use Pinterest to attract and engage customers? Here are some tips to get you started. If you own a restaurant, there’s no better way to attract new customers by showing off your dishes. Be sure to create a collection of boards for each of your specialties. After all, food is the main attraction of your restaurant. So, focus on your menu. 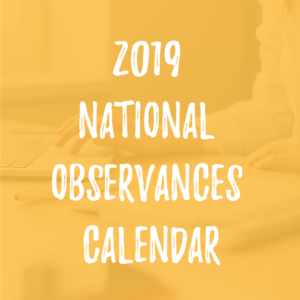 As an online curator, your job is to gather and organize all the best images related to your topic and present them to your virtual audience. When done the right way, people will see you as an industry expert and will eventually consider you as a go-to source for cool images and content. If your goal is to capture the attention of customers, you shouldn’t stop at creating visually compelling content. Adding a description is just as important. Since you’re using SEO to promote your site, why not use it as well to promote your Pinterest page. Use keywords in your titles, tags and pin boards. This is important as it makes it easier for people to find your content. The whole point of social networking is socializing. So, engage with customers, strategic partners and industry vendors by tagging them in your descriptions. Another way to interact with other users is to like their pins. This can be a way of telling them that you appreciate their content. Plus, it can help you build a following and convert fans into buyers.